The ZB2HV is an updated version of the ZB1. Addition of a RTC clock. Addition of an optional 5V supply. Simplified layout -- all SMD components (except the optional 5V supply are on the top layer. 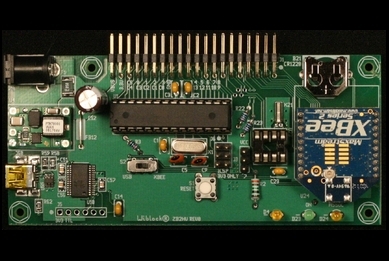 physical computing development system that is compatible with the Arduino software environment. For system development a variety of peripheral modules are available. 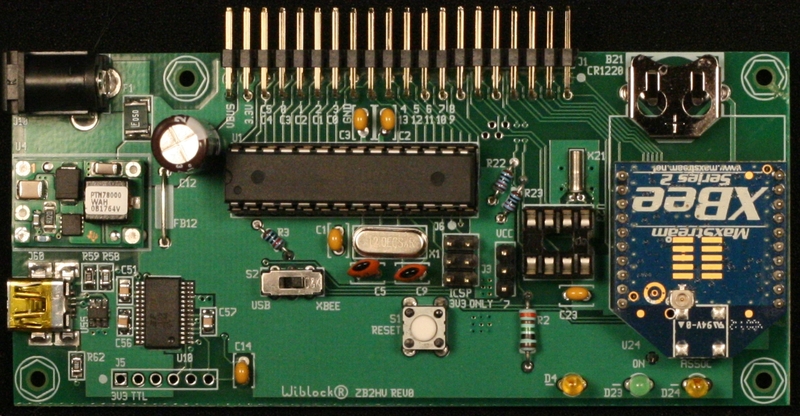 See the ZB2 datasheet for the assembly instructions, schematic and bill-of-materials.